Condition is New. 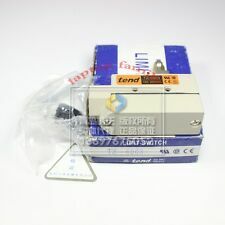 Also have others switches C42315-A61-A3/1, C42315-A61-A2/1, A42315-A61-A5/1, C42315-A61-A9/1, S42315-A61-A1/1. 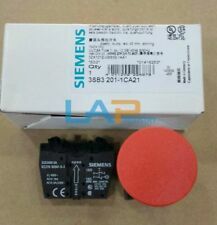 Sensor switch. Proximity switch. 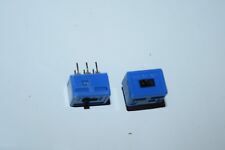 Photoelectric switch. Sensor switch. Proximity switch. Photoelectric switch. At Sanheshun, superiority in details and quality is a high priority. We also have a high-standard QC team, qualified by authorized organizations to ensure products are of the highest quality. Develop Industrial. we very glad to solve all problem with you. Pictures of Item. Photoelectric switch. Proximity switch. Motor and encoder. 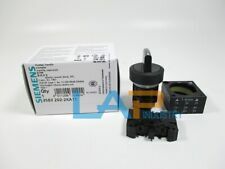 Sensor switch. Proximity switch. Photoelectric switch. Motor and encoder. At Sanheshun, superiority in details and quality is a high priority. We also have a high-standard QC team, qualified by authorized organizations to ensure products are of the highest quality. Sensor switch. Proximity switch. 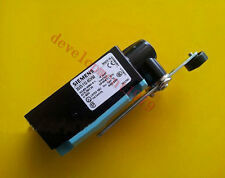 Photoelectric switch. WIDE PRODUCT LINE. 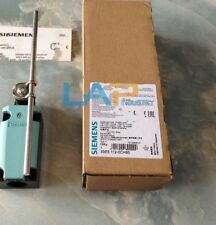 SIEMENS 3SE5112-0CC02 PLUNGER TYPE LIMIT SWITCH N/NIB! MAKE OFFER! 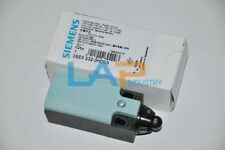 MODEL # - 3SE5112-0CC02. 230V MAX 3AMP. WIDE PRODUCT LINE. At Sanheshun, superiority in details and quality is a high priority. We also have a high-standard QC team, qualified by authorized organizations to ensure products are of the highest quality. 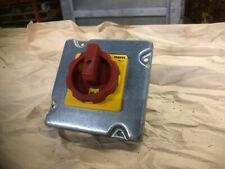 ROLLER CRANK SAFETY LIMIT SWITCH. HERE WE HAVE A. We will provide any information needed.